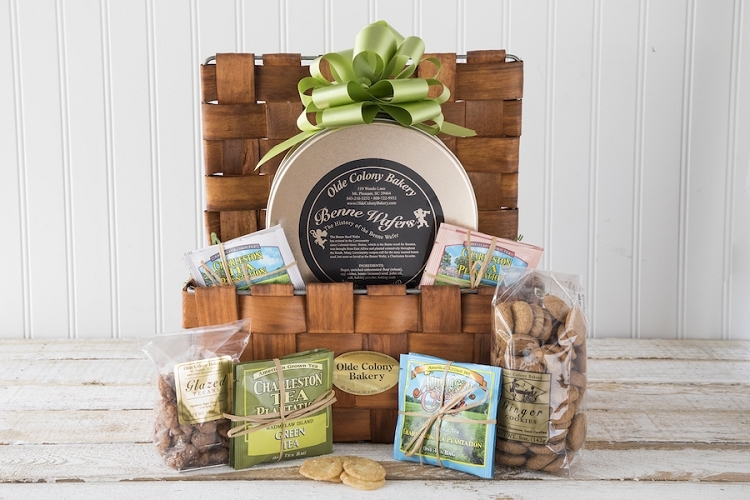 A taste of the island life, give the gift of Southern delights! 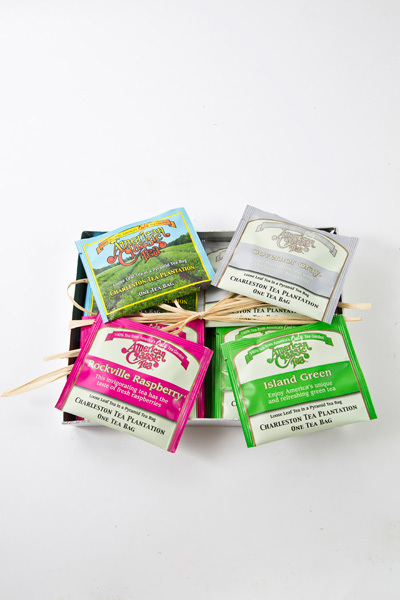 Olde Colony Bakery presents an elegant gift for a special someone in your life featuring an assortment of 12 teas from America's only Tea Garden the Charleston Tea Plantation, located on the scenic Wadmalaw Island. 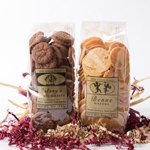 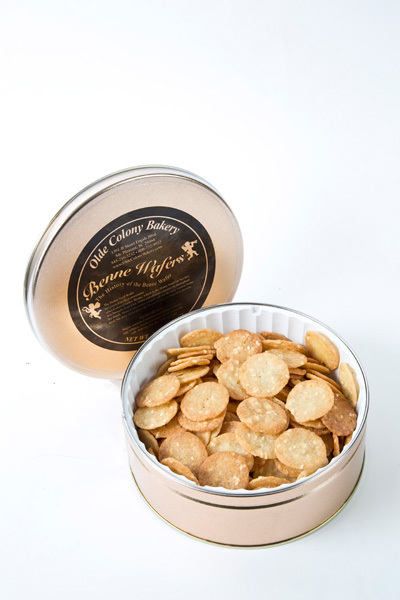 In honor of this unique treasure to the Lowcountry, the gift pack includes a tin of our Original Charleston Benne Wafers, a 5oz bag of Ginger Cookies, and a bag of glazed and roasted pecans. 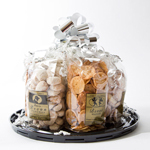 The Wadmalaw Gift Pack also comes decoratively packaged in a gift box.